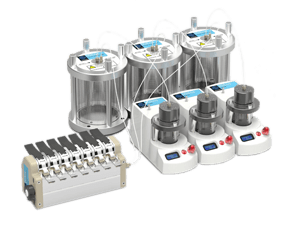 We offer a broad range of modular microfluidic systems, modules and components such as pumps, chips,connectors, temperature controllers, sensors,accessories and software for analysis or automation. 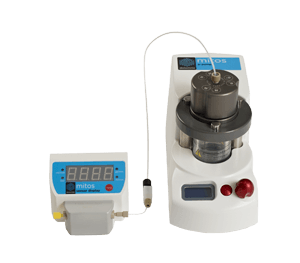 We also regularly design and manufacture custom-made components or modules to exactly match a customer’s requirement a and perform product design & development for complete instruments. 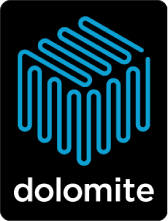 Based in Royston (near Cambridge), UK, Dolomite is part of the Blacktrace group of companies, a world leader in Productizing Science®. 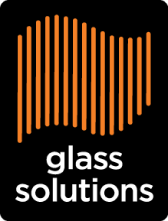 We have offices in the USA, Japan, India and Brasil and worldwide distributors offering technical assistance and support. 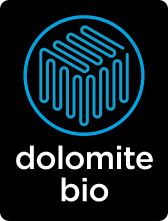 Productizing Science® means creating marketable and commercially successful products from scientific discovery, and Dolomite excels in commercialising microfluidic products which exceed expectations. For more information about Dolomite and the product ranges, click on the relevant links above, or contact us.Since forming in 2005, Dolomite has grown year on year and now has many thousands of customers in over 50 countries. 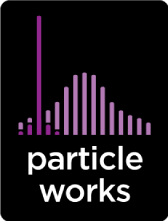 Our customers include a wide range of major academic institutes, biotechs, start-ups, pharmaceutical companies, manufacturers, petrochemical companies, government institutes and virtually any company or organisation that involves science.